It is FINALLY cold here in Portland, OR ( we are even starting to get rain again) – I thought it would be a perfect time to start making casseroles again. 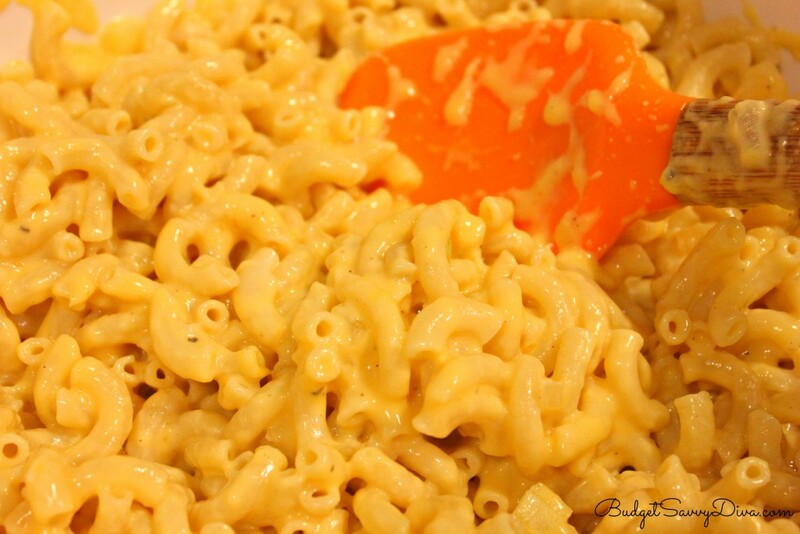 The type of recipe that most of my fans are afraid to make are homemade mac and cheeses – which I use to fear as well until I found out how easy they are to make. 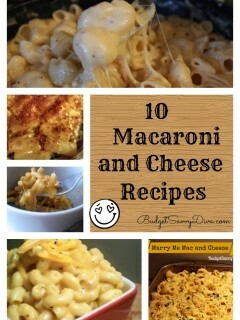 If you can make a cake from a box you can make homemade mac and cheese. This is a sponsored post written by me on behalf of Smithfield Anytime Favorites. 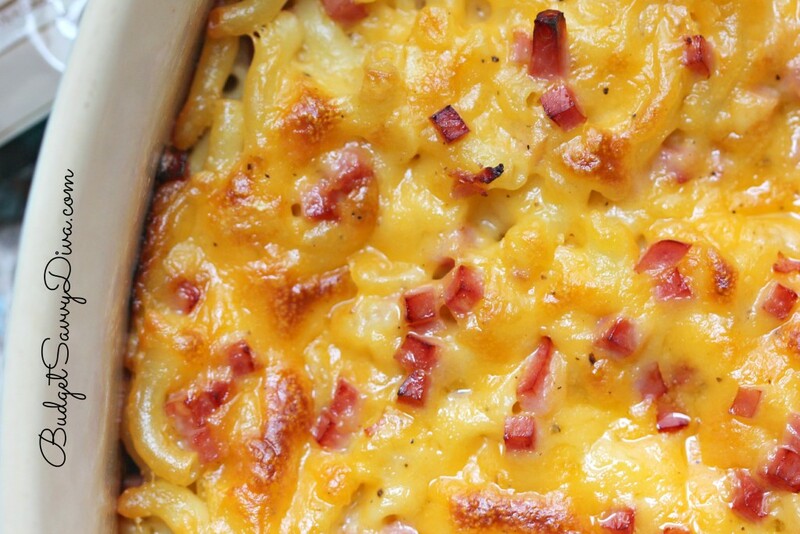 For this casserole I decided to add some ham – to give it a awesome flavor boost and protein. 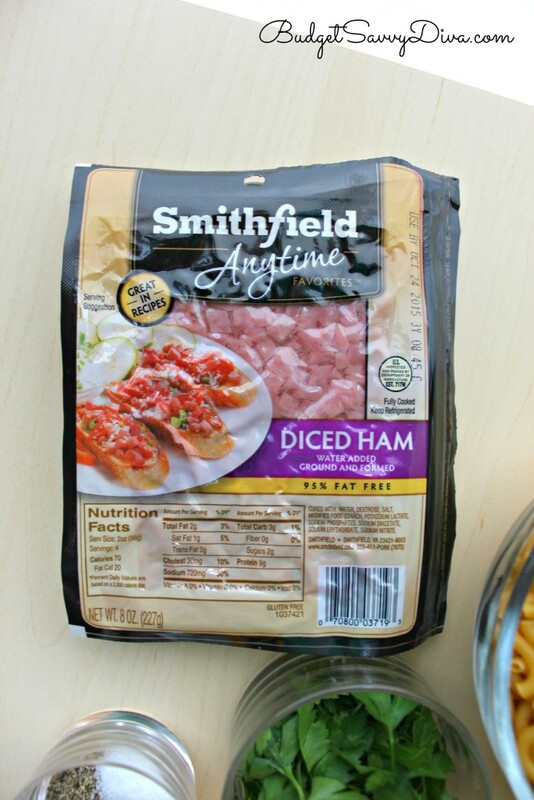 I went to my local grocer and bought some Smithfield Anytime Favorites ham. 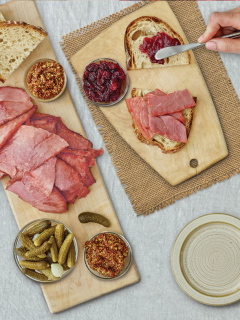 Smithfield Anytime Favorites hams are available at grocers nationwide. 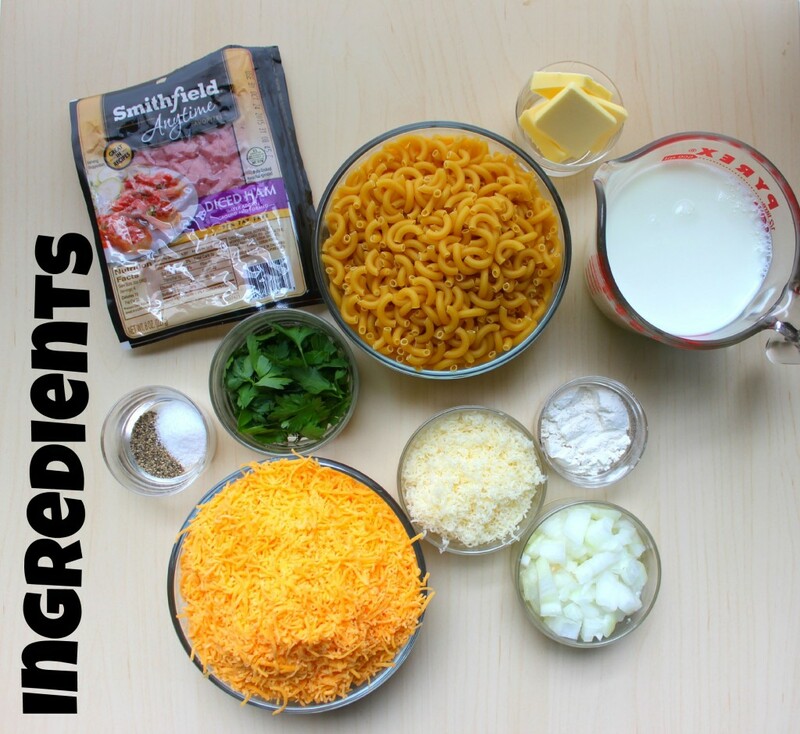 For this recipe I decide on diced ham since it would be perfect for the mac and cheese. 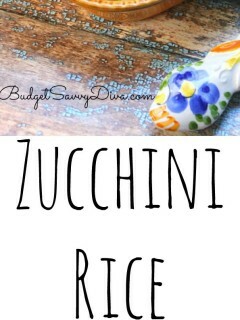 There are 20 different cuts and a variety of flavors so there are endless amount of dishes you can make! Smithfield Anytime Favorites are super versatile and really convenientI know you and your family will love them. Everything you need for the recipe. 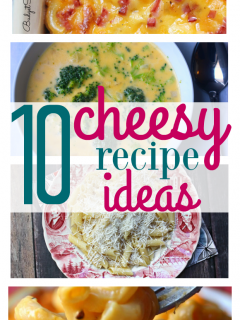 Getting high quality cheddar cheese is important – just use your favorite type. 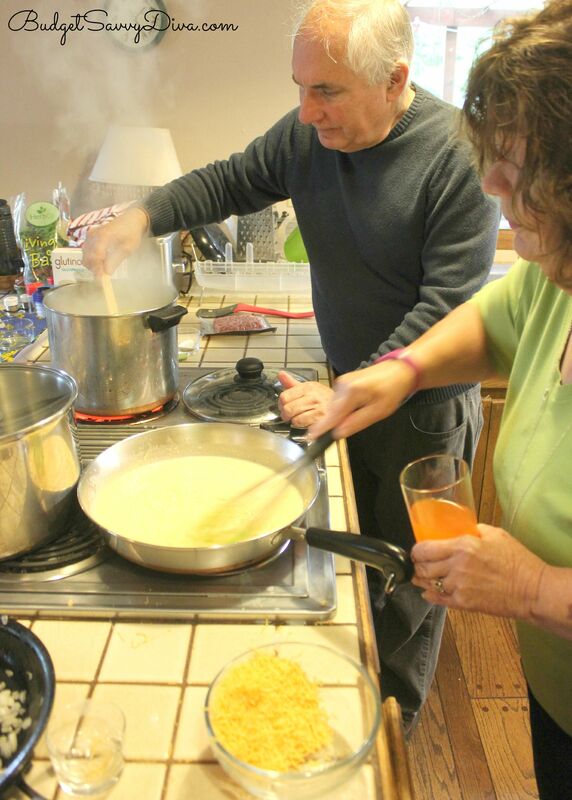 Here is my mom and dad making the recipe 🙂 My dad is cooking up the pasta while my mom is whisking the cheese into the sauce. After the cheese sauce is done combine the cheese sauce and cooked pasta together. 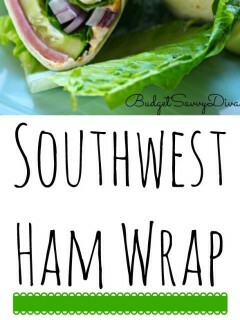 Add the ham and mix together and bake and enjoy! 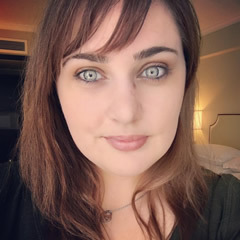 This is a sponsored post written by me on behalf of Smithfield Anytime Favorites. Is it 2 cups of cooked pasta or 2 cups of dry pasta cooked? This dish was so easy and delicious. 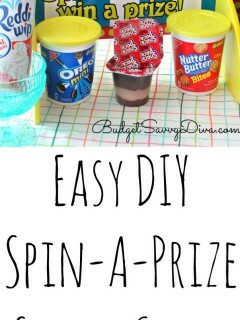 This recipe makes how many servings? Its to bad that china bought smithfield and closed more than half of the factories down..